This multimedia player, like a good friend, realizes your relationship is a two-way street. 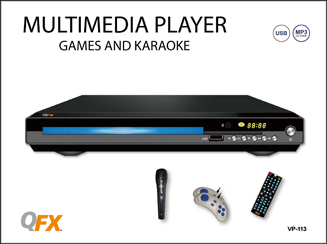 Not only does it accept your DVDs, CDs, and MASH sheets for immediate play, but it offers its own entertainment: karaoke and vintage-style games with included joysticks. 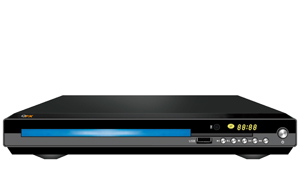 Its DVD compatibility makes the media player a perfect companion for a quiet movie night, and its karaoke and games can inspire friendly rivalries at parties. Step 2: Using the the remote control please press "9735"
Step 4: Press the RIGHT arrow and scroll up to choose "2 G"